Wednesday, April 3, 2019 - 5:00pm to Tuesday, April 30, 2019 - 5:00pm Winner of the OCAD U 3MT Three Minute Thesis competion announced ! Tuesday, December 18, 2018 - 4:00pm OCAD community sends love to the land: Tahltan Nation Relief Fund. Thank you! Thursday, November 1, 2018 Innovative Designs for Accessibility Competition | Opens November 1st! The Alexa Experiment” explores what it’s like to live with the artificially intelligent, personal home assistant, the Amazon Alexa. 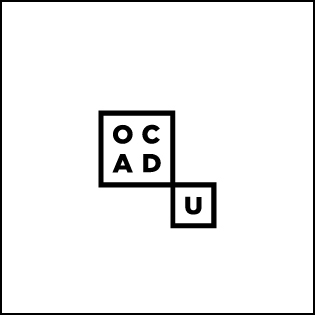 The deadline for the first competition for the new OCAD University Graduate Student Travel Fund is March 26, 2018. Congratulations Vanessa Bateman (MA, 2013) on winning the UAAC Student Essay Prize!